In celebration of commissaries going back to to their normal operating hours Aug. 19, you can now shop with something useful in your pocket. 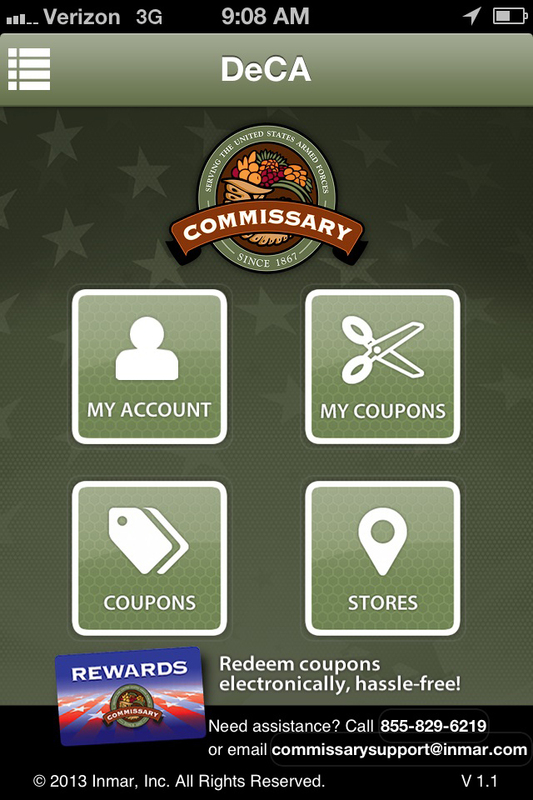 Starting tomorrow, the Commissary Rewards Card will celebrate its one-year anniversary by releasing a new mobile app for its users. “[The app] will be available from the App Store Aug. 8 for customers who use the iPhone or iPad,” said Marye Carr, DeCA’s Rewards Card program manager, in a release. An Android version of the app will become available in the future, Carr said. The app also allows shoppers to locate commissaries worldwide and access store information such as phone numbers and addresses. More than 800,000 cards have been registered by shoppers, who have downloaded more than 8 million coupons so far, according to the release. That means bigger savings, on top of the commissary’s routine savings of 30 percent or more. To learn more about the card or to sign up for updates, including new coupon alerts, click here.